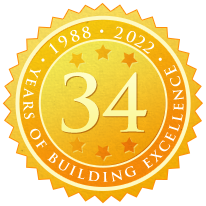 25+ years of experience in the Building Industry. 8+ years with VB Homes. 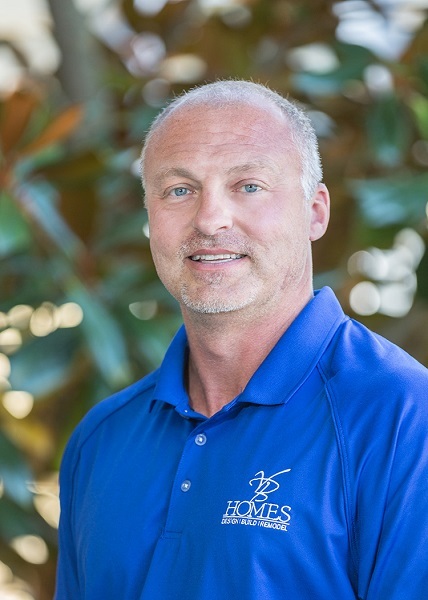 As our Senior Project Manager, Lenny works diligently with clients to design their perfect home, and oversees budgets and schedules during the building process. Hobbies include working out, recreational vehicles, white water rafting, mountain biking, and woodworking.